Are you unwittingly increasingly your chances of being burgled while you’re out or on holiday? Here are seven tips to keep your home safe from burglary. Are you unknowingly leaving yourself open to crime by oversharing? According to a recent study by Swinton Insurance, there is a clear link between risky social media posting and crime statistics. ‘Oversharing’ could be anything from posting about your new home or car, a day out with your family, or even an upcoming holiday. But what if it’s not just your friends who are seeing your posts – what if opportunistic burglars are seeing them too? 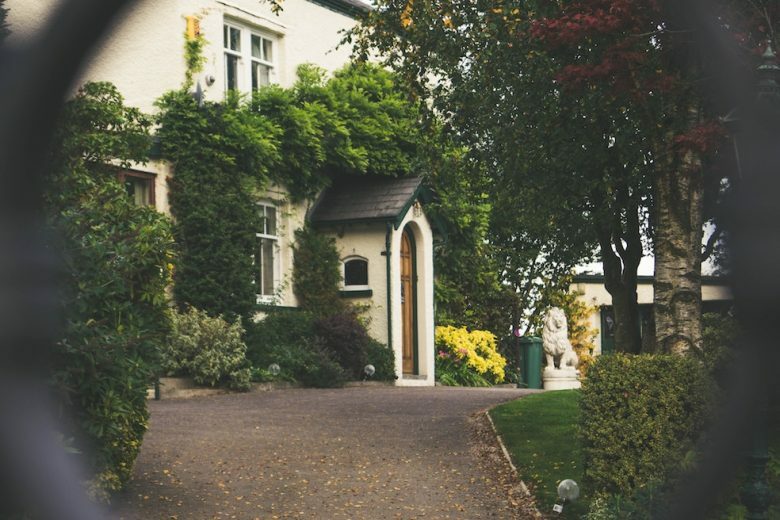 As well as being more aware of what you’re sharing about your personal life online, here are seven tips to keep your home stay safe from burglary. Along with refraining from telling your Facebook friends about your expensive new watch or glitzy new piece of jewellery, never leave them on show. It’s all too easy to take off your rings and leave them on the windowsill while you’re doing the washing up, but this is basically an advertisement to thieves. So keep them hidden away. Knowing that someone is keeping a watchful eye on your home while you’re off in a faraway land is invaluable. Everybody needs good neighbours, after all. Think about joining your local Neighbourhood Watch scheme, for extra peace of mind. Piled-up post is another sure-fire sign that you’re not at home – especially if it can be seen through a window or the letterbox. So ask a trusted friend, neighbour or family member to pop round and clear it away. It’s very tempting to share your holiday with friends by ‘checking in’ on Facebook at airports, hotels and locations. But it’s simply advertising the fact that you’re not at home. As is sharing a snap of your cocktail to Instagram, or tagging your location. Our homes are full of big-ticket items such as flat screen TVs and computers, and while it’s smart not to advertise your belongings to your social media followers, it’s even smarter to invest in the new technology that’s available to protect your home. From advanced locks to alarms and CCTV systems, you’ll feel more confident that your home is being taken care of when you’re away from it. If you’re going to be out of the house for any length of time – even for a BBQ on a summer’s night – keep some of your curtains and blinds slightly open in some rooms, to give the illusion that someone’s home. Once you’re back, you can post all about how great your evening was. An empty house is ideal for a burglar. If they already know that you’re hundreds of miles away on a beach in Corfu, they’ll certainly appreciate that you’ve left some ladders lying around in your garden to access an upstairs window, or a wheelie bin for them to climb onto. Don’t make things easy for criminals: store away bins if possible, and chain your ladders up. How at risk is your home? Find out how your local area measures up in Swinton’s interactive social media crime map.